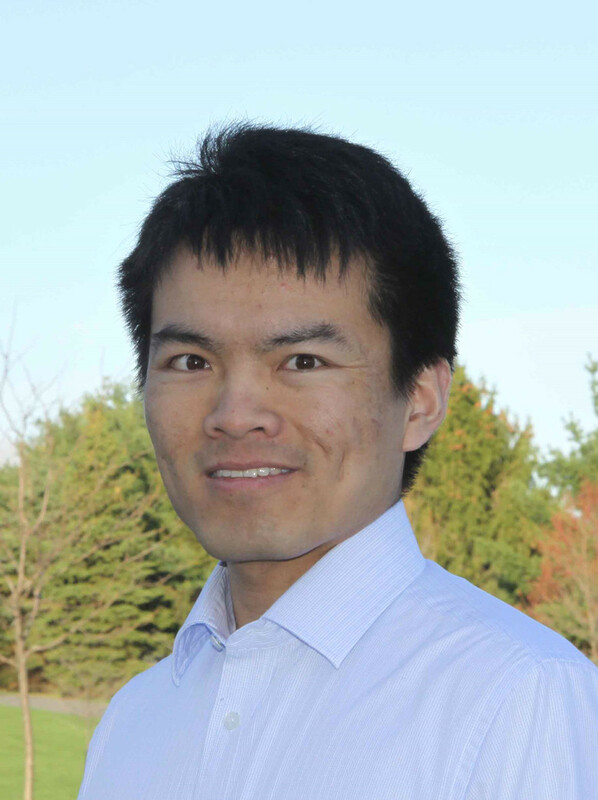 National Science Foundation (NSF) awarded Prof. Tao Xie at North Carolina State University (now at University of Illinois at Urbana-Champaign) for the Research of "A New Approach to Testing and Verification of Security Policies". 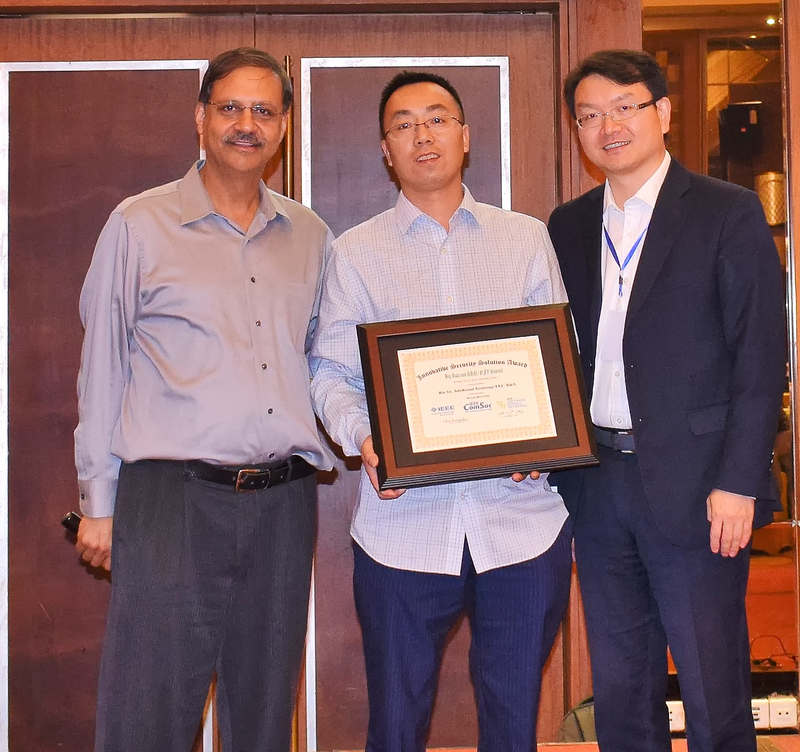 National Institute of Standards and Technology (NIST) awarded Prof. Tao Xie at North Carolina State University (now at University of Illinois at Urbana-Champaign) for the research of "Access Control Policy Tool for Privilege Management and Data-Level Access Control Pilot". NIST released Access Control Policy tool (ACPT) software in 2011 and reported by IEEE news, Industry Cortex, ScienceDaily, Center for Internet Security (CIS), etc. The software has attracted 460 acquisitions from major industrial, academic, and government organizations by May 1, 2017 and this number is continuously increasing. 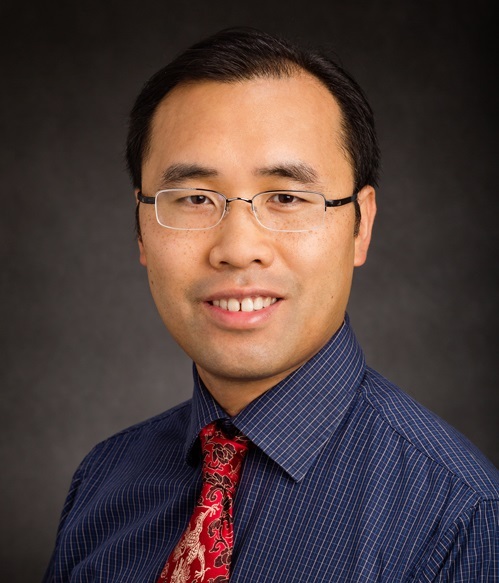 NIST awarded InfoBeyond Technology (PI: Dr. Bin Xie) to develop Security Policy Tool as a full deployable ACPT version with advanced functions. 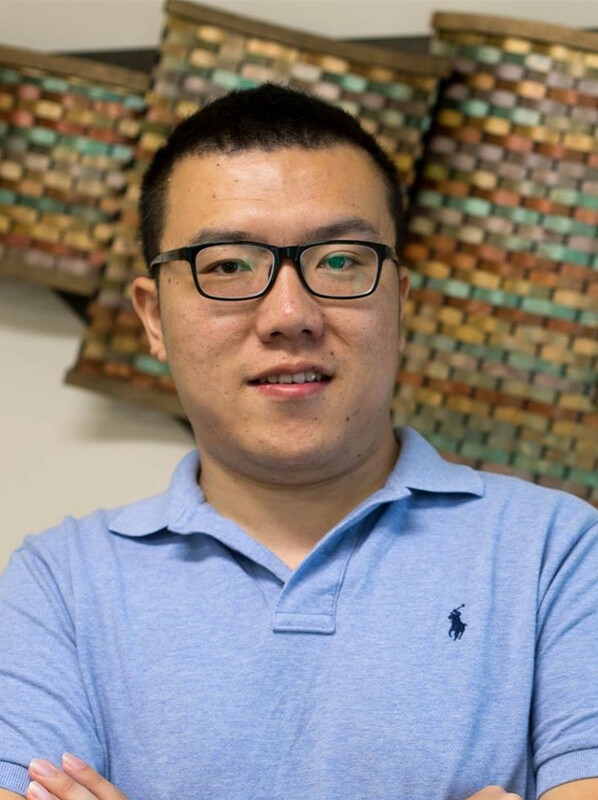 Since 2016, Professor Qinghua Li's team including Ang Li and Professor Jia Di from University of Arkansas has been working to improve Access Control Policy Tool. Security Policy Tool is officially released into the commercial market. InfoBeyond Technology is awarded the Innovative Security Solution Award for their demonstration of Security Policy Tool at the 2017 IEEE Big Data and SDN/NFV Summit. Since first launch, Security Policy Tool has achieved a stable increase in customers acquired each month. NIST has recognized InfoBeyond’s achievements by featuring them in their list of SBIR: Success Stories.